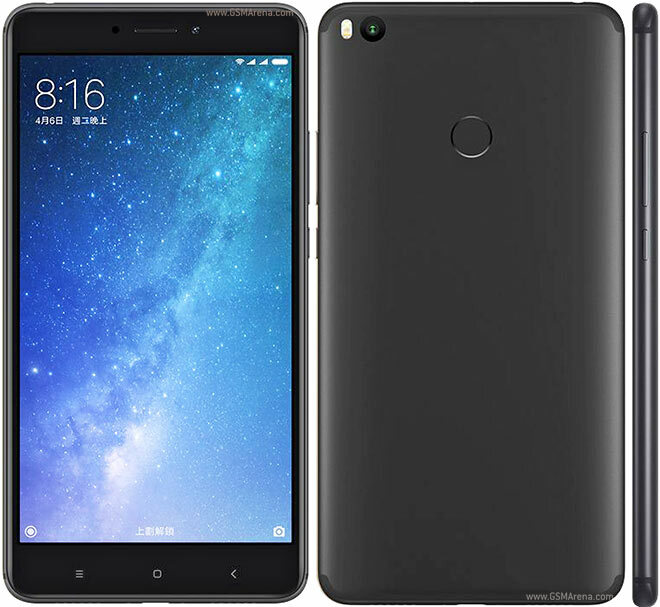 Xiaomi recently released their Mi Max 2 Smartphone. Some of the key specifications are , 6.44″ Large Screen, 5300mAh Battery with Quick Charge 3.0, Snapdragon 625 CPU with Adreno 506 GPU, and 4GB RAM. It comes in two variants – 32GB and 64GB. 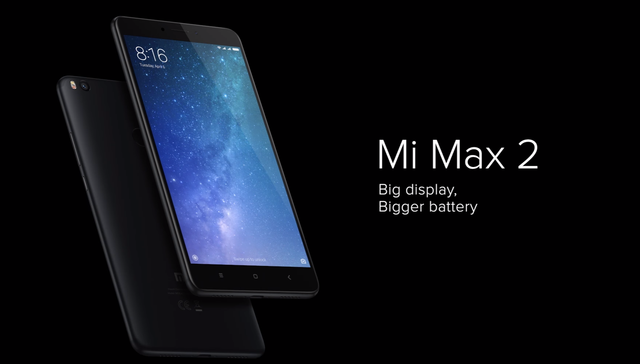 The Mi Max 2 features a large 6.44″ Display, which is perfect for Gaming, Media Consumption (Netflix, Prime Video, etc. ), and YouTube. It depends on the user whether they would like such a large display or not. The panel is a IPS LCD 1080×1920 (Full HD) Display, with a 342 PPI Pixel Density and Corning Gorilla Glass 3 for protection against scratches. It’s like a dream come true. 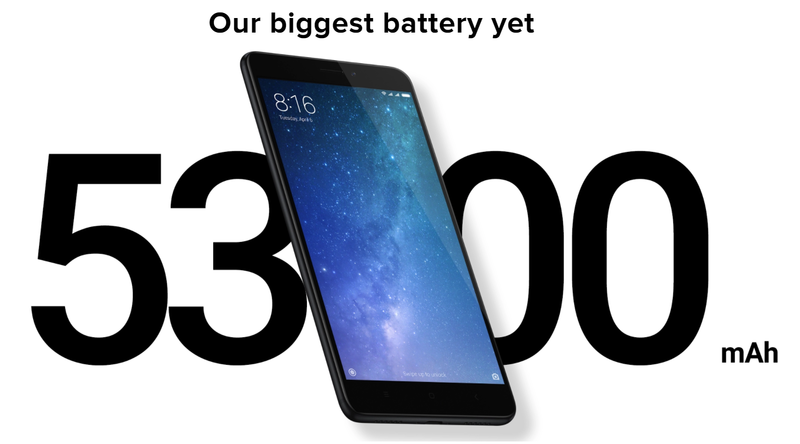 Many have wanted a phone with Quick Charge, but most phones with Quick Charge have a battery of around 3000mAh. Note :- Numbers have been rounded off. As you can see the charging times are quite impressive, and in 30 minutes time the Mi Max 2 charges to around 1325mAh. The OnePlus 5 charges to around 1650mAh in 30 minutes, which means that the Mi Max 2 is only 325mAh behind. Quite amazing, only 24% slower while being half the cost and having double the battery life. Here’s a video by YouTuber ‘Just An Average User’ which shows the charging speed of the Mi Max 2 and a timelapse of its usage. It’s absolutely amazing. After 1 hour of 1080p Playback the phone only drops to a mere 94%. Mobile Data and WiFi were both enabled by the way. and the brightness was above 75%. Here’s a full test of the Mi Max 2 against the iPhone 7 Plus, iPad Mini 4 and Mi Max. iPhone 7 Plus lost, by the way. 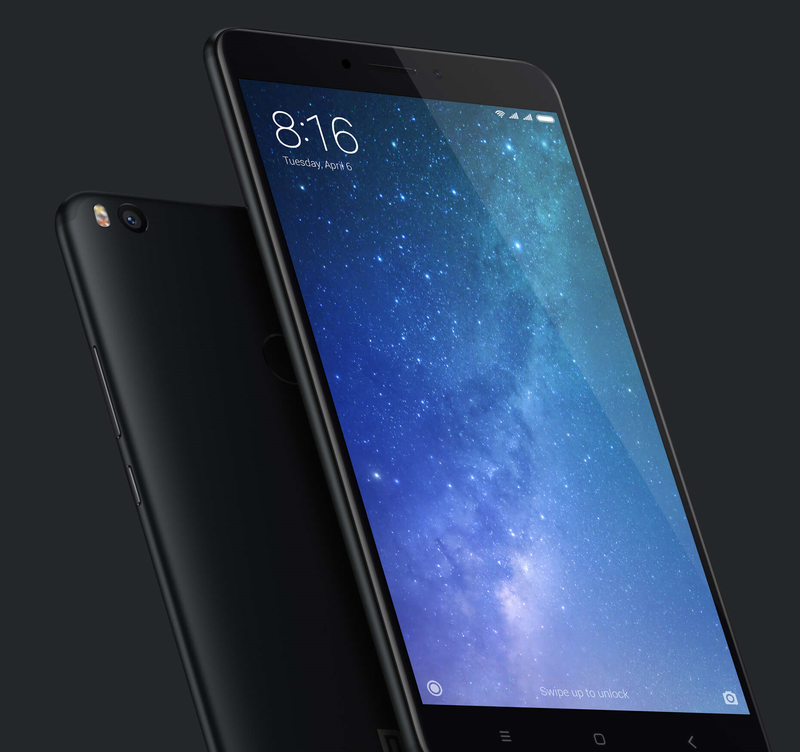 Mi Max 2 offers a full Metal Unibody which has an amazing hand feel. The build quality is great as well because of this. Mi Max 2 has a Sony IMX386 12MP Camera which can take quite decent photos. It has a f/2.2 aperture, and can manage to produce photos with good color reproduction and great contrast in daylight. Low-Light photos are decent as well. It also supports 2160p 4K HDR Recording at 30FPS, and 720p 120FPS Slow Motion Recording. 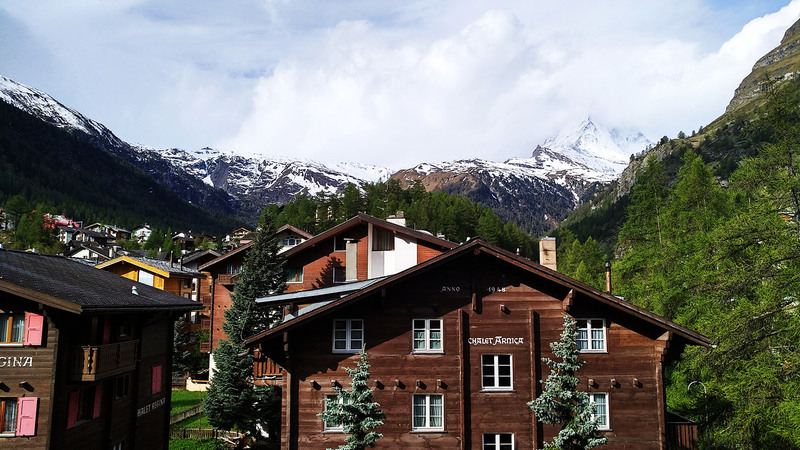 Here are a few snaps, as given by Xiaomi. 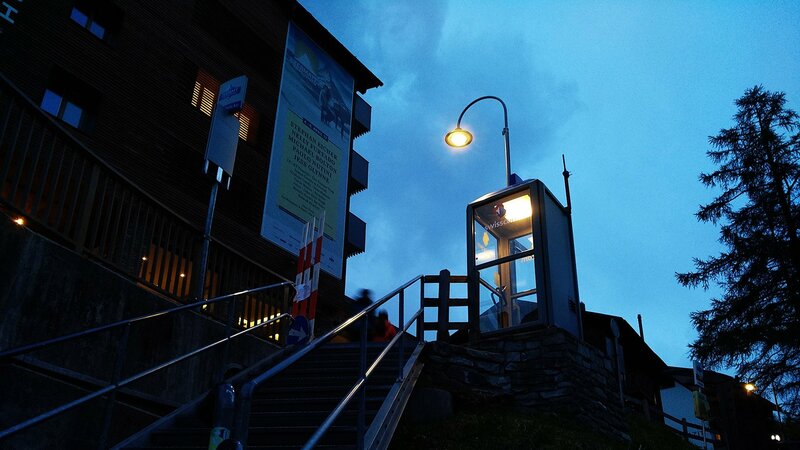 Here’s another one taken by Android Authority. It may sound low, but keep in mind megapixels aren’t everything. The front camera is quite decent actually. Here is a video by YouTuber Techniqued with camera samples on 5:10. 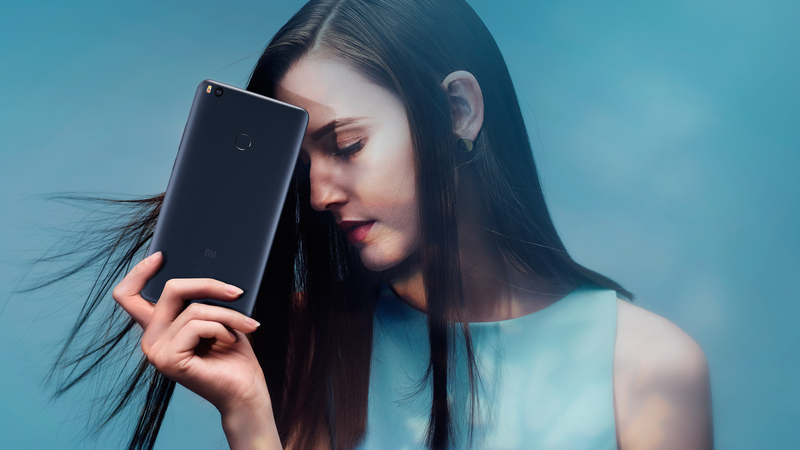 Mi Max 2 offers great performance thanks to the Snapdragon 625 CPU, Adreno 506 GPU and 4GB of RAM. Lags are uncommon and gaming experience is breathtaking. Here’s a Gaming Review by YouTuber TechTablets. Overall the frame-rates are smooth and visuals are good looking. 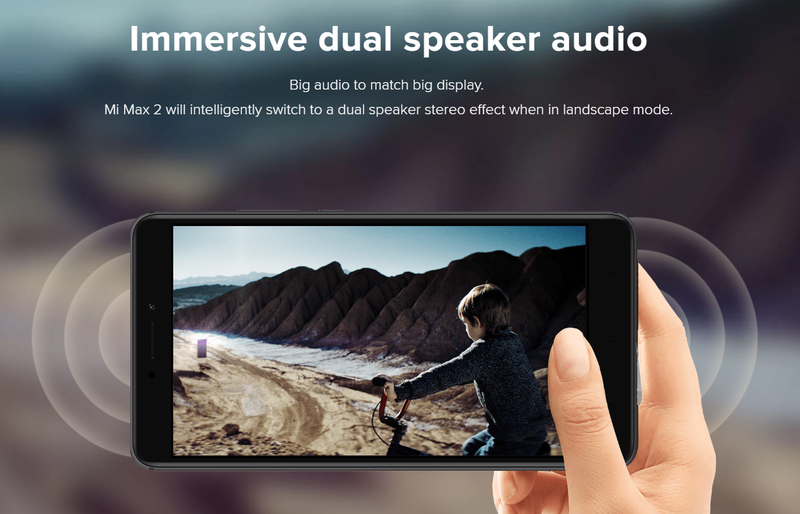 In landscape mode the Mi Max 2 will play audio through both the top and bottom speakers, giving a very immersive dual speaker audio. In conclusion, the Mi Max 2 is quite an unique phone, and it depends if its for you or not. If your main use is gaming and/or media consumption, go for it. Previous articleIntel Core i7-8700K successfuly overclocked to 5.3GHz on MSI Z370 KRAIT Gaming Motherboard!